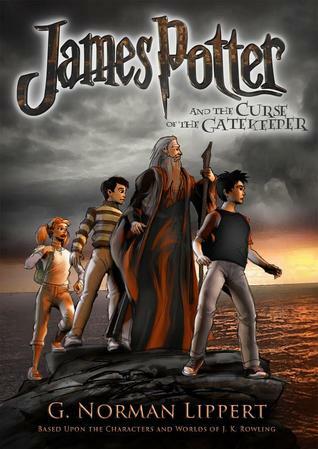 A continuation of Lippert's previous novel, James Potter and the Hall of Elder's Crossing. This takes place where the epilogue of J.K. Rowling's Harry Potter and the Deathly Hollows leaves off. It follows Harry's two sons, James and Albus in their adventures in Hogwarts.